Whatever stage you are at in the research process, bring your plans to the exhibition. Experts from Franchise Finance will be happy to take you through a simple yet structured process enabling you to write the best application and maximise your chances of successfully raising the finance you need. 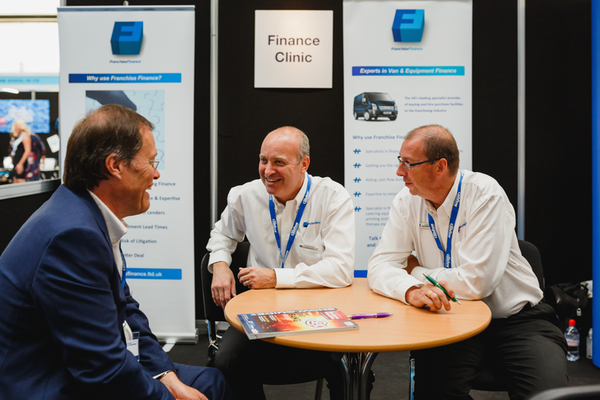 Appointment bookings for the Finance Clinic at the NEC, Birmingham will open soon.